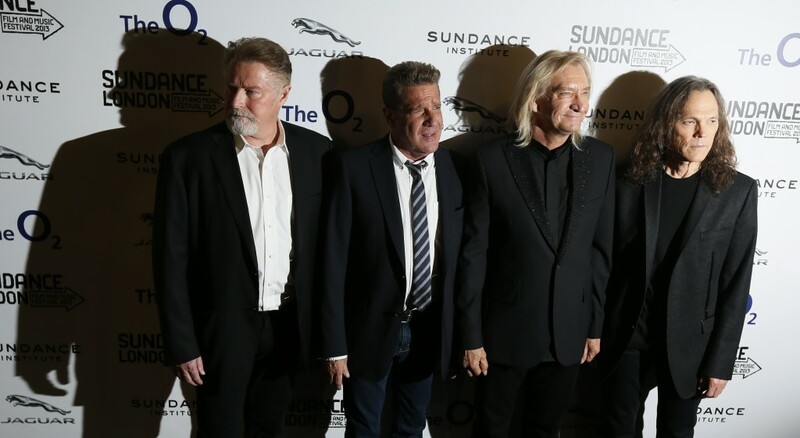 The Eagles, Carole King, George Lucas. 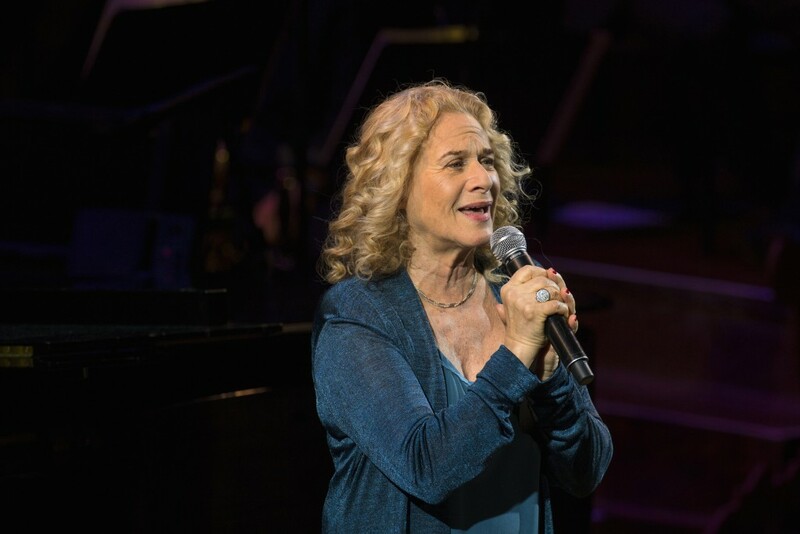 These are names you don’t often see paired together, but they were three of the artists announced as recipients of this year’s Kennedy Center Honors. The award is meant to celebrate an individual’s lifetime artistic achievements. Rita Moreno, Seiji Ozawa, and Cicely Tyson will also be honored. Now in its 38th year, the annual Honors Gala is a veritable who’s who of arts and culture, with honorees being saluted by leading entertainers from around the country. This year’s celebration will be held on Sunday, December 6th, and will be produced by Ricky Kirshner and Glenn Weiss. The celebration will then air on CBS on December 29th. Actress Rita Moreno. Photo by Mike Blake/Reuters. 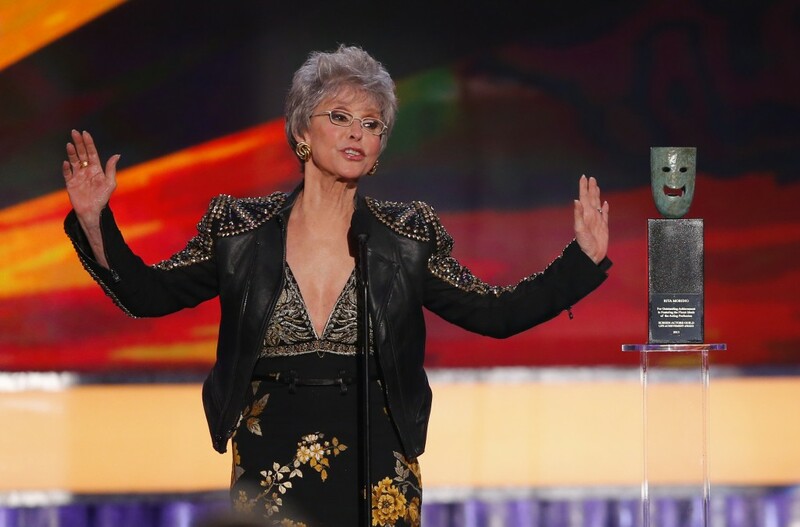 Rita Moreno has received the four most prestigious awards in show business: the Oscar, the Tony, The Emmy and the Grammy. She has also received the Presidential Medal of Freedom, and the National Medal of Arts, as well as the Screen Actors Guild Life Achievement Award. Moreno, who debuted on Broadway at the age of 13, has starred on Broadway, the West End, and appeared in more than 40 feature films and countless television shows. Maestro Seiji Ozawa. Photo by Yuya Shino/Reuters. 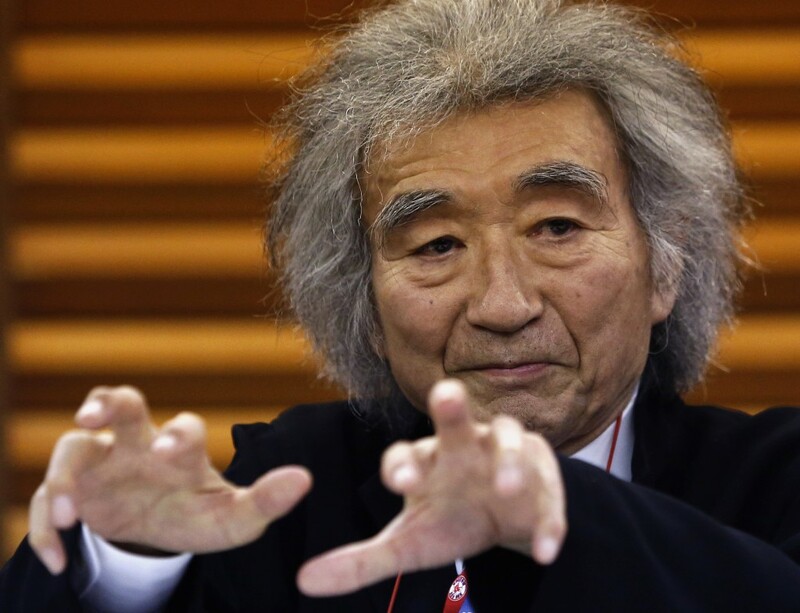 Seiji Ozawa served as Music Director of the Boston Symphony Orchestra for 29 seasons. He also founded the Saito Kinen Orchestra and the Seiji Ozawa Matsumoto Festival, which have become Japan’s pre-eminent music and opera festivals. He is committed to providing opportunities to young musicians, and to that end, he has established the Ozawa International Chamber Music Academy in Okushiga, and the Seiji Ozawa International Music Academy in Switzerland. Actress Cicely Tyson. Photo by Danny Moloshok/Reuters. 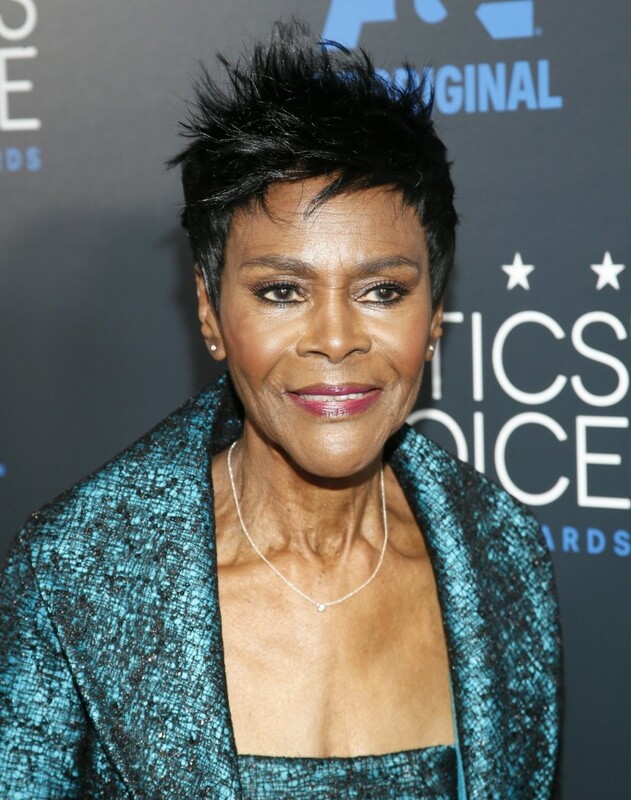 Actress Cicely Tyson has received three Emmys, a Tony, the Drama Desk award, and the outer Critics Circle award for her work. She is best known for her performance as Jane in The Autobiography of Miss Jane Pittman, and has appeared on Broadway and in numerous films and television shows. She recently returned to Broadway after the 30 year hiatus. A musical icon, her songs – famous tunes such as “Will You Love Me Tomorrow,” “The Loco-Motion” and “You’ve Got a Friend” – are instantly recognizable. More than 400 of King’s compositions have been recorded by more than 1,000 artists, and she has composed more than 100 hit singles. King is also an environmental activist who strongly supports wilderness preservation. For many, the Eagles defined an era. Selling more than 120 million albums worldwide, and topping the singles charts five times, the band has been incredibly successful. Their album, “Their Greatest Hits 1971-1975,” is the second greatest-selling album of all time. Filmmaker George Lucas. Photo by Edgar Su/Reuters. In “Star Wars” and “Indiana Jones,” George Lucas created two of the most beloved film series of all time. He’s also known as a pioneer in developing new digital technologies. He has been awarded the National Medal of the Arts, as well as the National Medal of Technology. 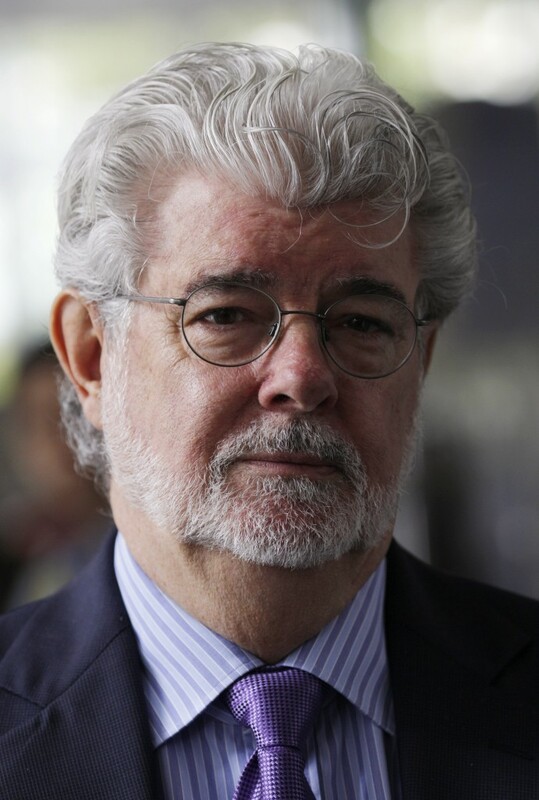 He founded the George Lucas Educational Foundation, and serves as a board member of The Film Foundation.